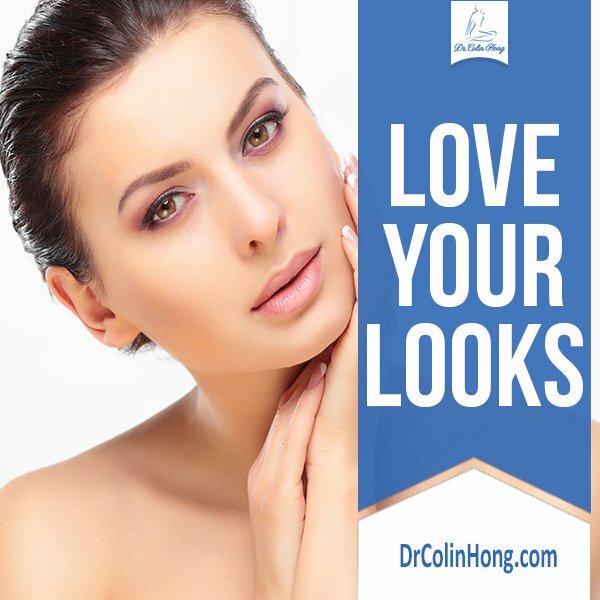 If you are concerned with the appearance of fine lines, wrinkles, acne and other form of skin damage caused by environmental factors or aging. What will a chemical peel do? 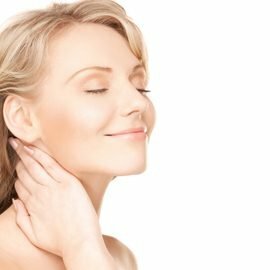 Chemical peels can leave the skin to look more youthful, radiant, fresh and healthy. A mixture of chemicals is applied onto the skin and it strips off dead/damaged skin cells to allow for new and healthier skin growth. Any form of treatment comes with the risk of infection. Patients will experience a burning sensation, redness, and sensitivity to the sunlight. If you are no protecting yourself from sun exposure and not using bleaching agents you may develop hyperpigmentation. Some patients may have an allergic reaction to the chemical peel and swelling. Are there any other non-surgical options? Microdermabrasion and IPL (Intense Pulsed Light), laser and RF devices are possible alternative. 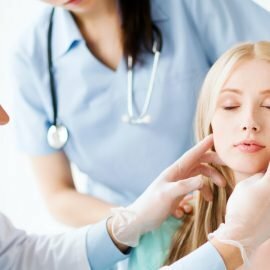 Surgical options are mostly effective for reducing fine lines/wrinkles, such as different types of laser resurfacing, face-lift and autologous fat grafting. It is best to discuss this during your consultation. It is not mandatory and patients will not experience serious adverse effects, therefore it is dependent whether the patient is willing to take time off from their daily routine and set aside a week to avoid any contact with other people. Where will you do the chemical peel? The chemical peel will be done in my office. Is it possible to have varying results? Yes and it is dependent on the sensitivity of your skin, skin colour/pigmentation, age, the severity of skin damage, and degree of chemical peel. Can I see options for the possible results of different acids? Photos previous patients that have undergone different types of chemical peels are provided and can be found on my website or through consultation. Photos (before & after) of previous patients are provided and can be found on my website or through consultation. The results usually last for months to years, however the duration is dependent on how well the patient is able to follow preoperative and post operative skin care instructions and their efforts to avoid excess exposure to sunlight. This will depend on the amount of sessions needed and the degree of chemical peel needed. Will I have any visible marks from the acid treatment? The first week, there will be redness and possible scabbing but it will go down as time goes by. The procedure can vary from 30 minutes to 3 hours. Will I have any pain during or after this procedure? There is no pain but patients will feel a burning sensation. Patients can return to their normal routine right away, however to look presentable (reduce in redness), it may take up to a week or even longer if the peel is deeper. It is suggested patient comes in 30 minutes before the scheduled appointment time, and that the patient has set aside some time for the procedure and recovery. The contact information is available on my website. Please email or call my office. It can range from 30 minutes to 3 hours. How do I take care of my procedural area? Patients should strictly follow all postoperative care instructions. Patients should take all efforts to avoid sunlight and avoid swimming. Patients are allowed to shower as soon as they wish. Patients should book an appointment to return in 10 days.